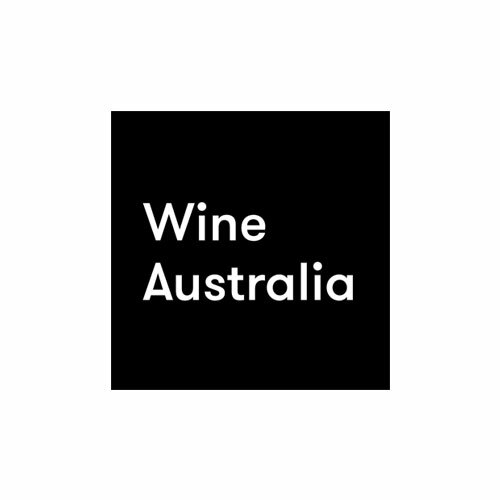 Gold Membership enables companies and organisations within the wine industry (and beyond) the opportunity to support of Sommeliers Australia for a nominal fee. 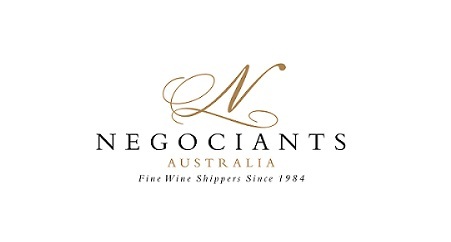 Through the purchase of a Gold membership, companies not only acknowledge the work that Sommeliers Australia is achieving nationally for the betterment of wine industry, but they directly support the professional management of the association, which is vital for any national organisation. 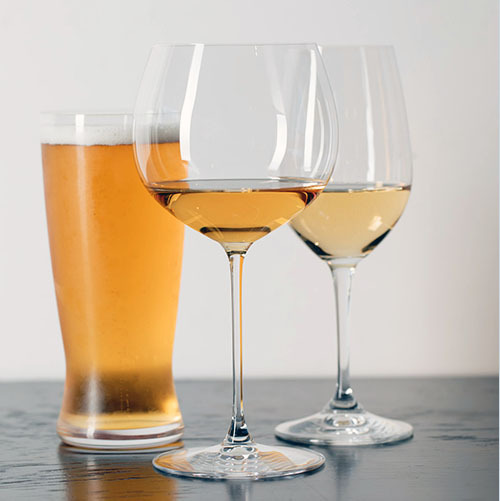 Gold Membership is suitable for (but not limited to) the following types of companies/organisations: large hospitality venues or restaurant groups, wineries, national distribution companies, vignerons associations, etc.  Recognition as a Gold level member on sommeliers.com.au, with a link to your nominated company website.